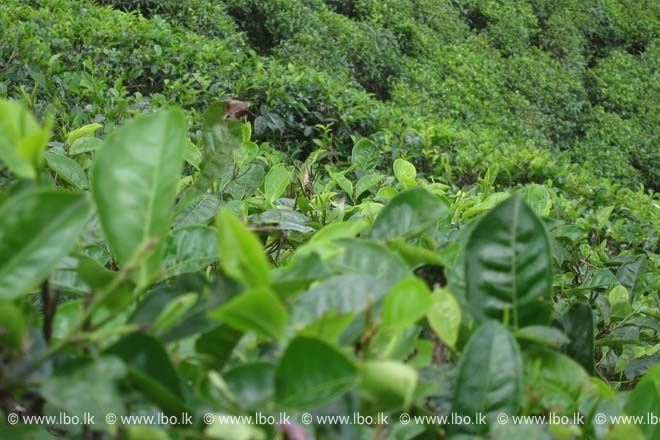 Nov 20, 2015 (LBO) – Sri Lanka plans to liberalize the tea industry through allowing tea to be imported into the country within a regulatory framework, Finance Minister Ravi Karunanayake said delivering the budget 2016 speech at the Parliament. “Tea has remained a key export of our country but the value addition is not as significant to the extent expected,” Karunanayake said. “Sri Lanka being one of the main tea producers of the world has lost ground on value addition to centers like Dubai,” he said. He added that Sri Lanka should move towards being a tea blending country. Therefore so as to address these issues, Karunanayake proposed to establish a Working Committee consisting of both the government and private sector officials. The government earlier announced their plans to intervene into the tea auction through buying tea in order to artificially increase the prices of tea. The issue of tea imports for blending has been high on the industry agenda, with industry players divided as to if and how it should be done. The thrust of the argument for liberalization has been that opening up the industry to value added tea blends would widen our customer base taking Sri Lanka up the value chain. But tea manufactures says that free imports have raised the issue of its diluting effect on the image of Ceylon Tea and the adverse effect on local brand development. Also being argued is that producers will not be competing on a level playing field given our high cost of production.